IGLESIA NI CRISTO (Church of Christ) Locals of Lathrop, Riverbank, Stockton and Tracy. 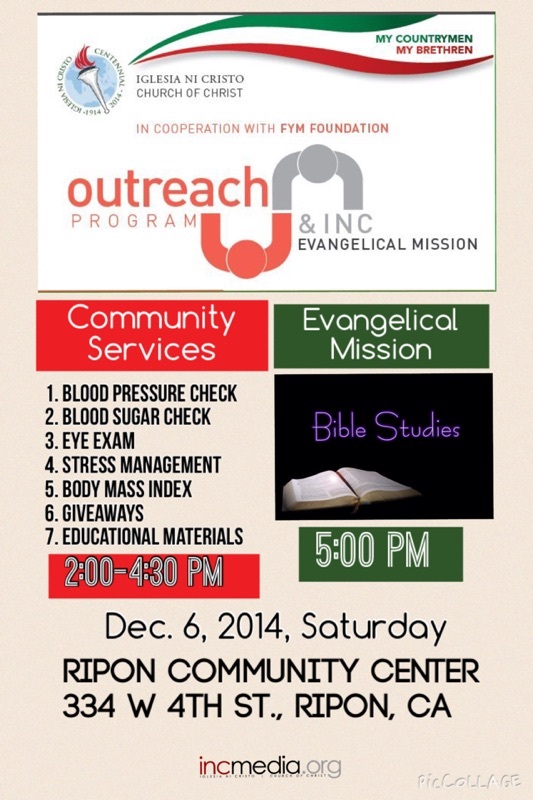 Free Educational Materials for these Services and other Giveaways. February 16, 2018 - How to Select and Buy the Best Skin Care Products? We make your website visible online – Powered by MaxRank.org.